The Italian Wine Union has presented the forecasts regarding the production and trends of the wine sector for the current campaign. + 15% more wine on the tables: this is what emerged from the usual annual conference promoted by the Wine Observatory of UIV (Italian Wine Union) and ISMEA (Institute of services for the agricultural food market) held in the prestigious Sala Cavour of the Ministry of Agriculture, Food, Forestry and Tourism. 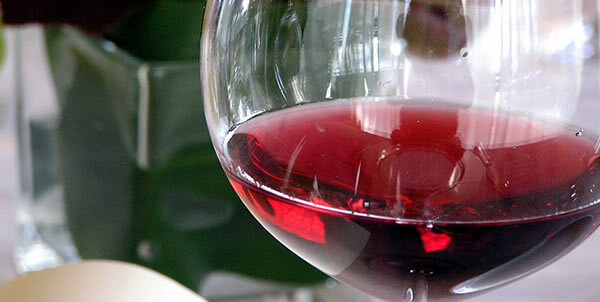 Every year the forecasts regarding the production and trends of the wine sector are presented for the current campaign. "In the first six months of 2018 - explained Dr. Ernesto Abbona, from Cuneo and President of Unione Italiana Vini - there has been a 10% drop in wine production due to the weather conditions of last year but at the same time an increase of 4.3% in turnover. On the one hand it's good but on the other hand I'm launching an appeal to the supply chain operators, to find price stability, maybe even obtaining less advantage but trying to keep the market stable". 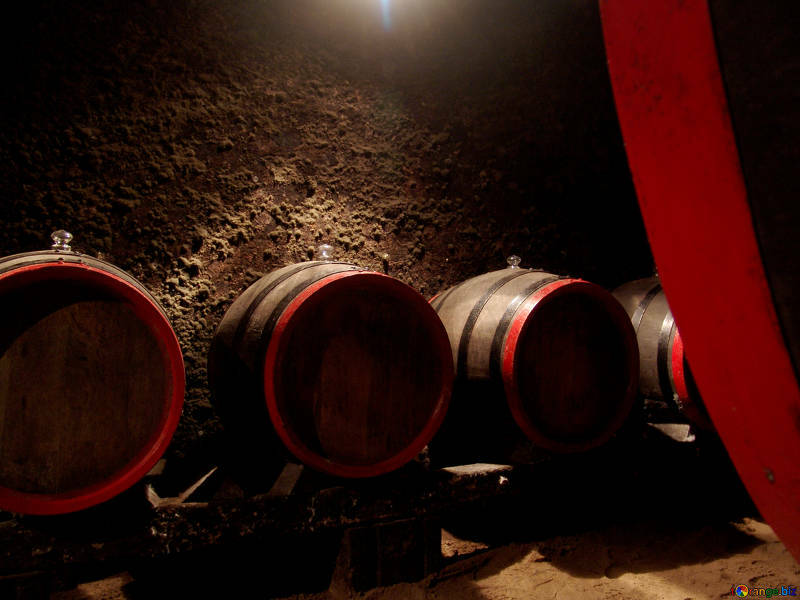 The Italian production, which confirms as world leader, goes up 49 millions of hectoliters, an increase of 15% compared to 42 and a half million in 2017, one of the worst vintages. 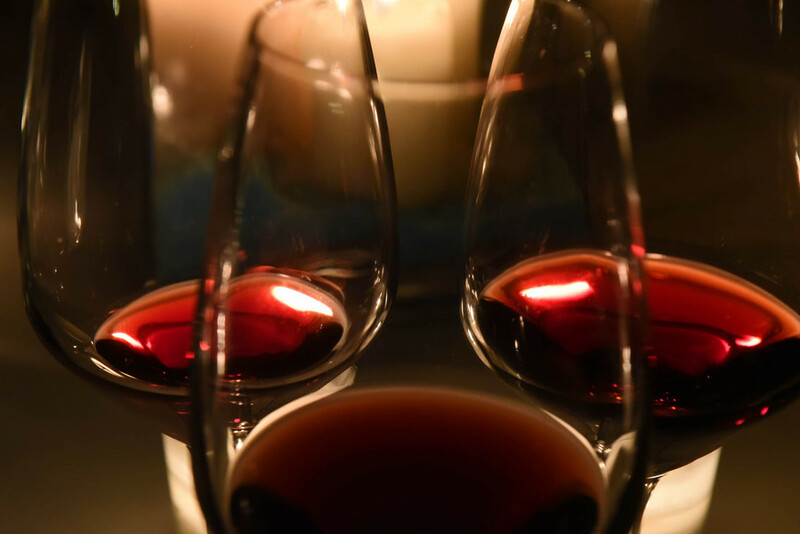 According to the data elaborated by the Wine Observatory, Liguria has had a seasonal trend that was not particularly problematic, allowing to increase the harvest forecast 20%. Thanks to the absence of pathologies, the expectations on the quantity of the grapes are excellent. 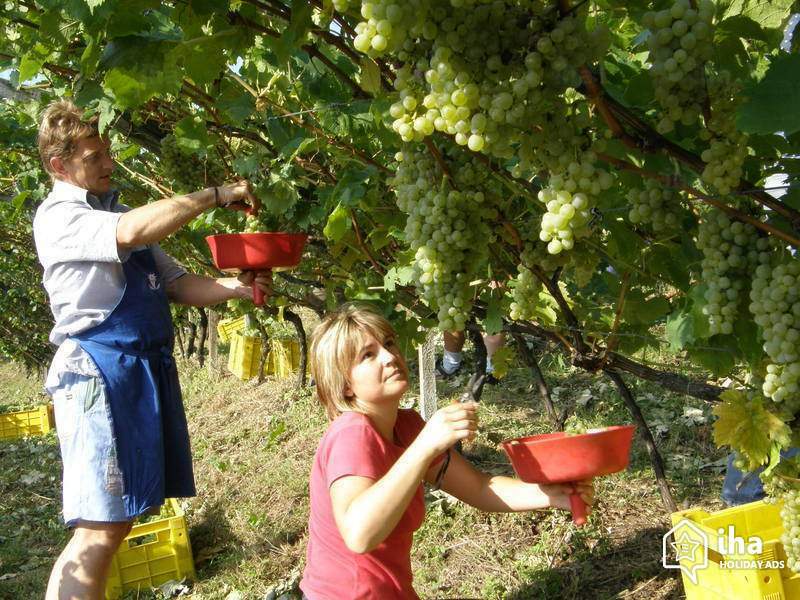 "Despite some intense atmospheric events, - explained Abbona - thanks to the agronomic practices and mechanical equipment present on the territory, also this year we can claim to have healthy and quality grapes. This is the expectation of the customers, not to have many bottles but to have bottles of quality". Also present at the conference was the Minister of Agriculture, Forestry and Tourism, Gian Marco Centinaio who commented:" The current harvest forecasting framework 2018 presents a productive trend that bodes well for the entire wine sector but requires a continuous investment in research and innovation to make Italian companies increasingly competitive on international markets to keep the Made in Italy level high ".